A very sportive and inspiring way to get to Ibiza most special places and secluded beaches without having to look for them yourself. Your guide also presents the historical and archeological reference and interesting aneckdotes. The private hikes can be combined with a wine tasting or ended with a lunch or dinner in special selected chirinquito\’s or restaurants on magic locations. 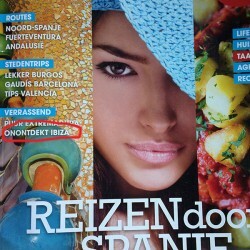 Het eiland Ibiza wordt ook wel het eiland van transformatie genoemd met landmark Es Vedra als derde magnetische plek op aarde. Lucien woont hier al vijf jaar recht tegenover. Het doel van de sessies is dan ook je eigen vibratie te verhogen, je eigenliefde en zelfwaarde te verhogen en technieken te leren hoe je meer in lijn met je hogere zelf kunt handelen en denken. 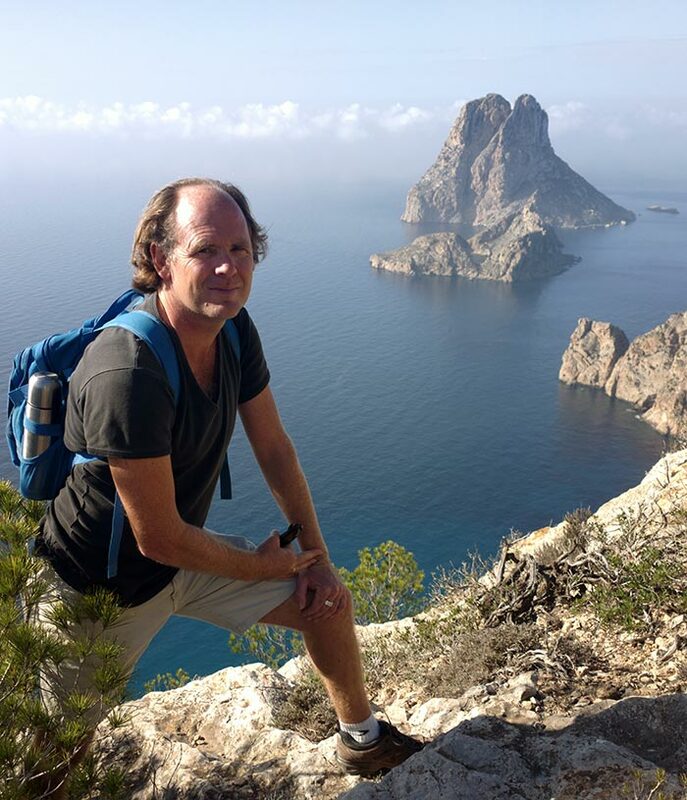 For more than three years now Hiking Ibiza has guided more than 1000 clients in community hikes, private hikes, coaching-hikes and hikes for retreats. All hikes have been made tailor-made. To tune the hike to the needs of the client we look at where you stay in the island, how many you are, what you like to experience, how experienced you are and how fit you are! Most private hikes are made in spring ( march-april-may) and autumn ( sept-oct-nov). In these periods also most retreats are organized. 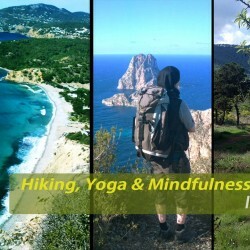 Hiking Ibiza offers also hikes with meditation, yoga and silent hikes. 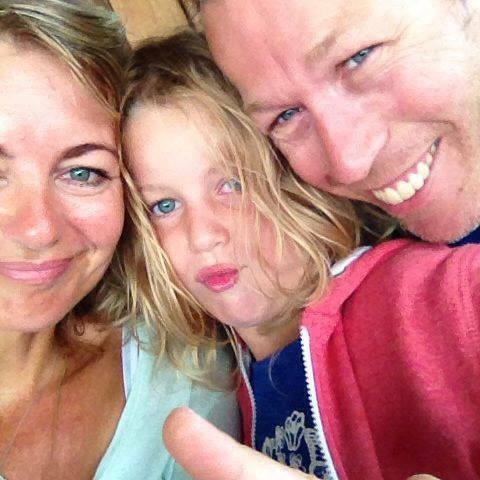 But also many families have enjoyed a hike with a swim and a picnic for example. Or what about a hike combined with massage on a secret beach ? We know the challenging fitness hikes and even flat hikes. 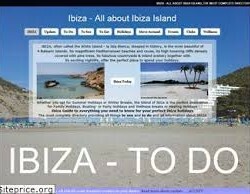 Always historical information is provided as well as knowledge about the local flora and fauna and tips for good restaurants or other apealing elements of Ibiza that make you stay worth while ! 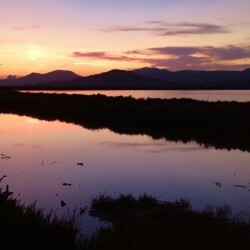 In the hotter periods we offer sunrise hikes and the more romantic sunset hikes. from 3 hours to 3 days: expand your soul ! for all your add-ons to make your stay an Epic one ! 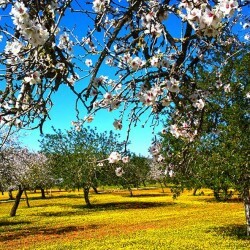 Lucien is founder of Hiking Ibiza, photographer and retreat organiser with www.ibizapowerspot.com. 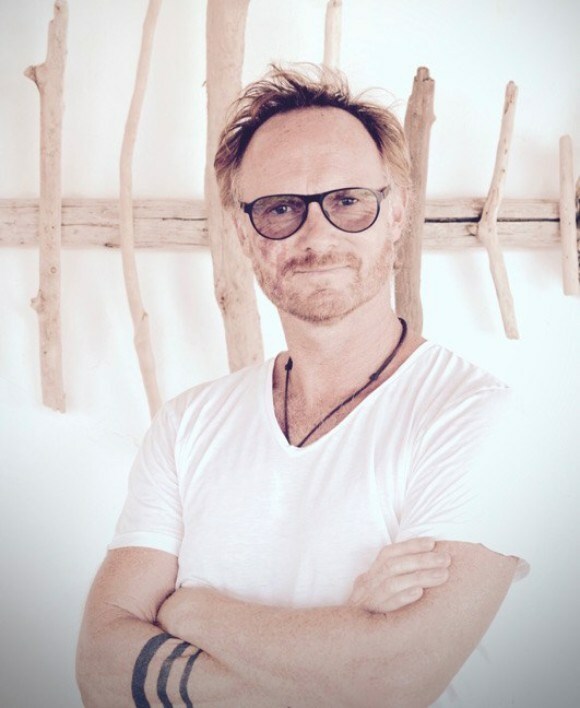 One of his strongest passions is to share the beauty of natural Ibiza and all it got to offer. 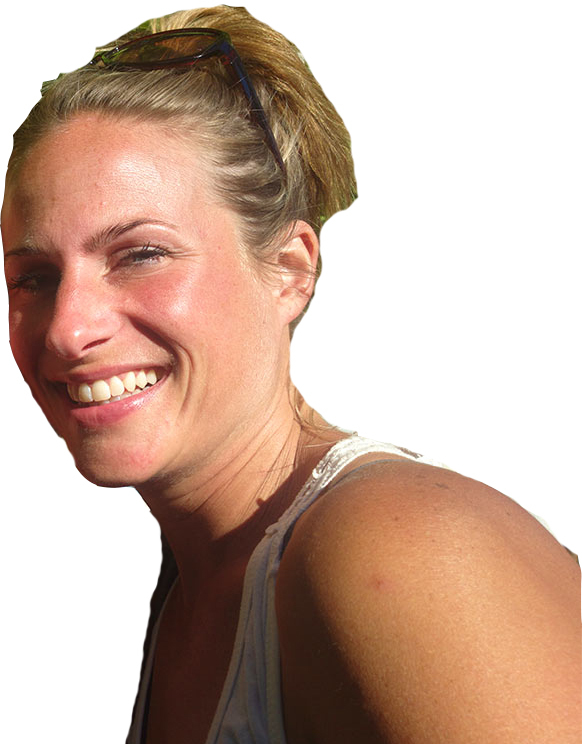 Anneke is Yoga teacher and professional masseuse specialised in super relaxing full body massages. 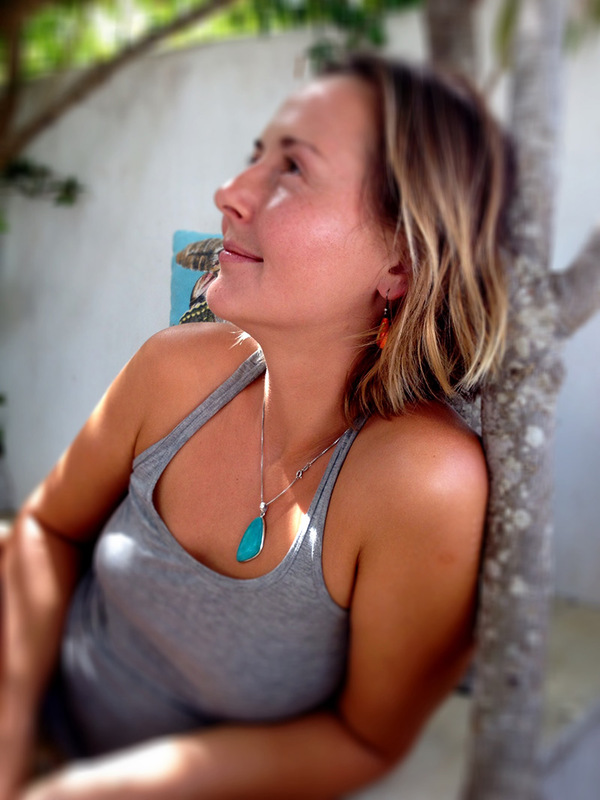 With her joyfull positive radiation Ibiza will never be the same again ! 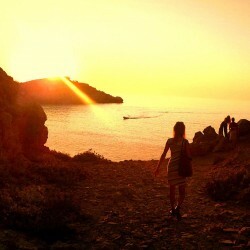 why do these people love Hiking Ibiza ? I have lived in Ibiza for over three years now and it has been such a positive experience for me in terms of personal growth. Not only have I learned a lot from Ibiza’s magical nature and landscapes but also from the most imaginative and original people who live here. One of these people is Lucien. He came up with the wonderful idea of getting to know the most amazing secluded spots on the island by simply walking. But it’s not just simply walking, it’s way more than that! It’s getting in touch with your inner self while admiring beautiful landscapes, beaches, thousand year old ruins, amazing old ibicenc houses, etc… All in the company of people who love living on this island or are visiting. 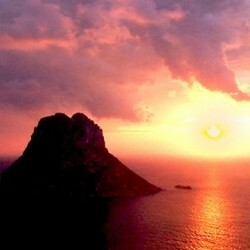 After experiencing hikingibiza, I fell in love with the island and want to stay! In 2014, I spent a week with Lucien. 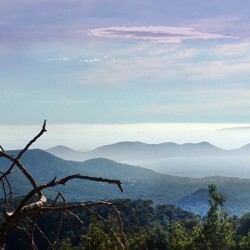 We took several groups on a wonderful hike in Ibiza’s beautiful nature. 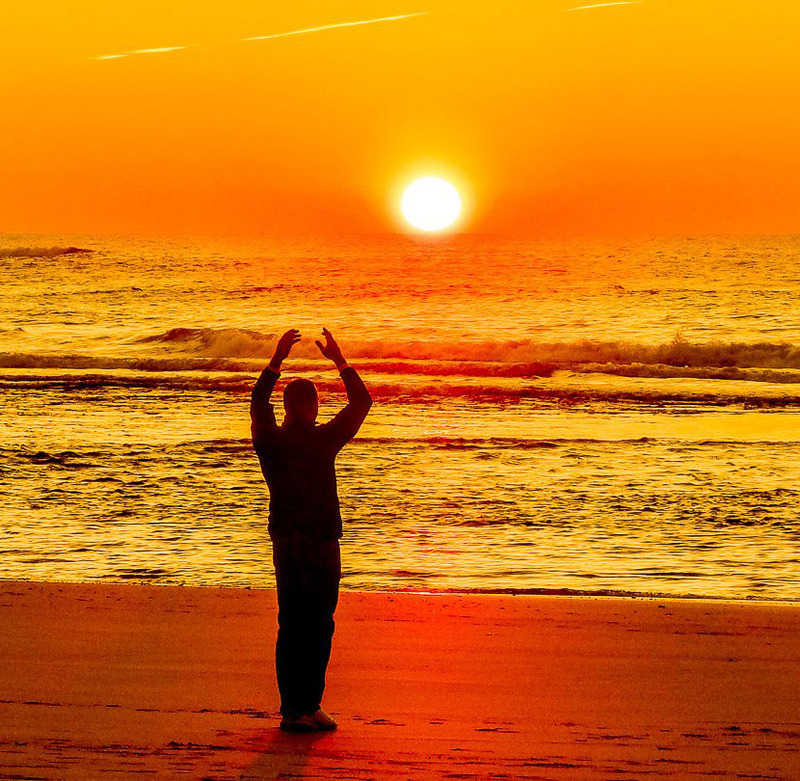 We combined the walking with Qi Gong lessons and guided meditations bringing the participants back to their inner peace and well-being. 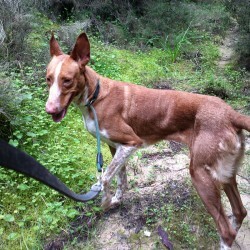 During the walks, Lucien shares interesting facts and information about flora and fauna. All of his open walks are run on a donation basis, which means you give in currency what you feel it gave to you. 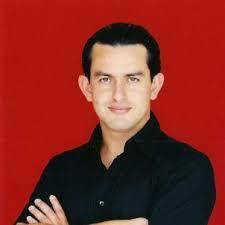 He frequently combines walks with lunch in interesting restaurants.